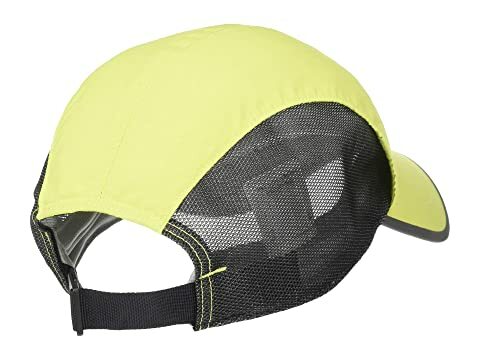 The lightweight, breathable Swift Cap from Outdoor Research™ will have you feeling cool during your next run. 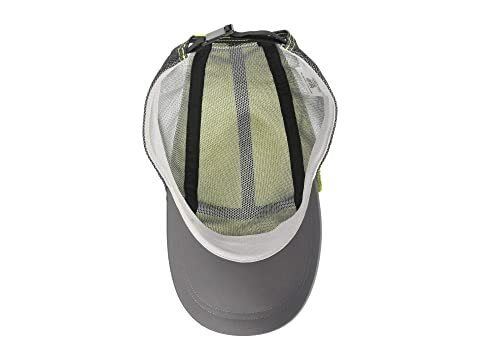 Full mesh liner crown for added ventilation. Adjustable quick-release back strap for sure fit. 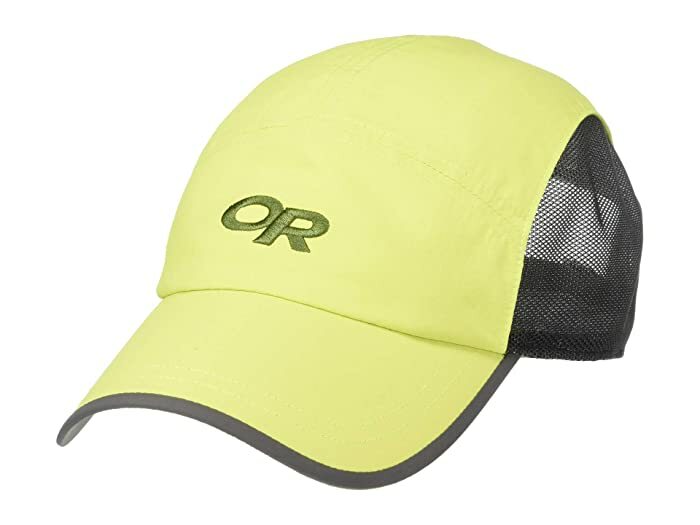 Nylon panels that offer UPF 30 sun protection. Machine wash cold and drip-dry.